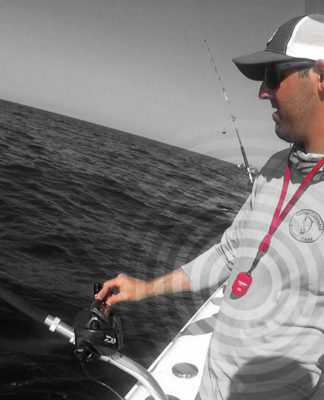 Sport fishermen are faced with some of the most challenging water conditions season to season, no matter if they are a guide, tournament angler or just straight-out addicted to fishing. 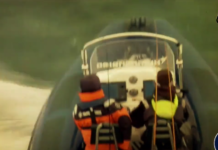 The safety of these anglers is paramount and it is important that they are all equipped with the latest innovations to guarantee they make it back home. 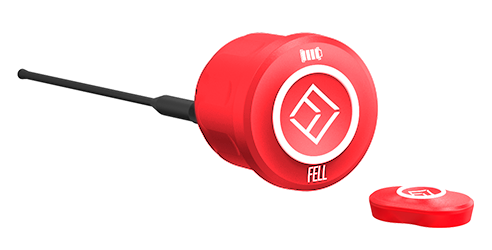 Debuting at this year’s ICAST New Product Showcase, Fell Marine (booth #264 in the NMMA Pavilion) is excited to introduce their latest MOB+ Wireless Kill Switch device. 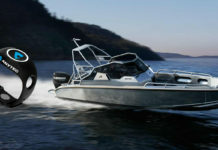 The MOB+ is an intelligent man-over-board system which stops the boat if the driver falls overboard. 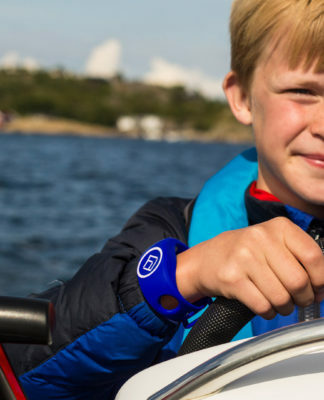 Created for maximum wearability, it can be worn on a wristband, in your pocket, clipped to your life vest/belt or worn as a lanyard – all designed with the boater in mind. Based on statistics released by the United States Coast Guard, boating accidents, injuries, and deaths related to boating accidents and damage to property caused from boating accidents has been on the rise since 2013. 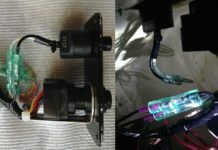 It is well known that the cord-based killswich solution which exists in most boats today is rarely or never used. Sadly, due to operator inattention, improper lookouts, and operator inexperience boating accidents continue to increase. FELL Marine hopes to be able to lower these statistics with this innovative product tailored for all boaters regardless of experience. 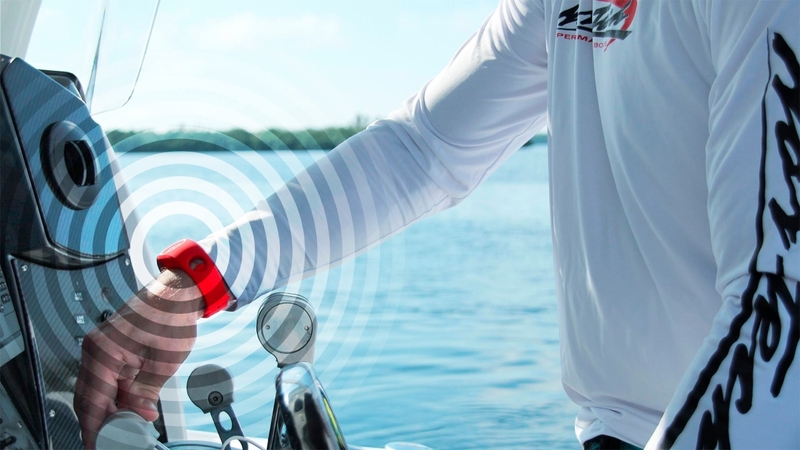 The MOB+ Wireless Cut-Off Switch consists of only a couple pieces, the xFOB that is worn by the boat operator and the xHUB that is installed in the boat. The principle technology, the WiMEA® Protocol, is the wireless function that connects the xFOB and the xHUB. 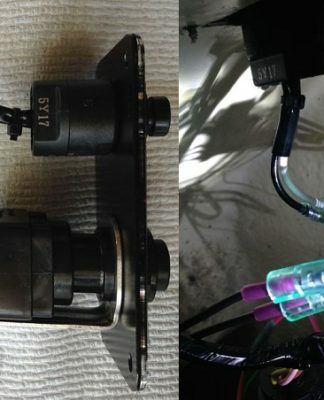 If the wireless connection is broken, either because the user fell into the water or distanced him or herself 50+ feet from the boat unit, the engine will stop instantly. An extra safety feature is that the engine can be restarted after six seconds, allowing those remaining onboard to quickly rescue the person in the water. WiMEA® Protocol is a revolutionary wireless technology developed specifically for this purpose – to give you, as a boat operator, freedom and safety. With 100% requirements for robustness and durability, only the most advanced wireless technology is good enough to save lives. 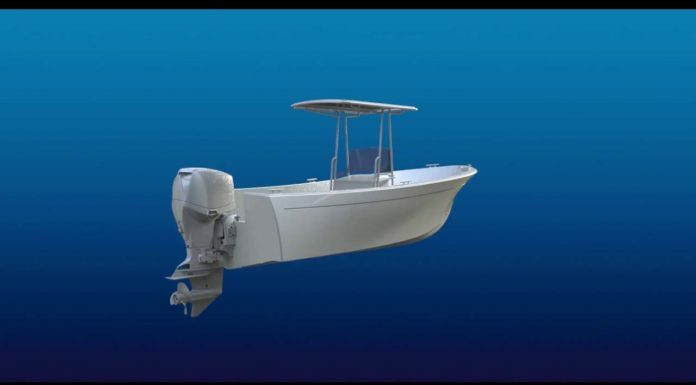 “The FELL Marine product line has gained international attention from boat manufacturers, retailers and marine professionals at all levels. After the MOB+ was introduced in Europe in 2015, boat owners the world around have identified with FELL Marine’s MOB+ as a safety solution that has been long awaited by boaters.” – Christian Frost, CEO of FELL Marine. 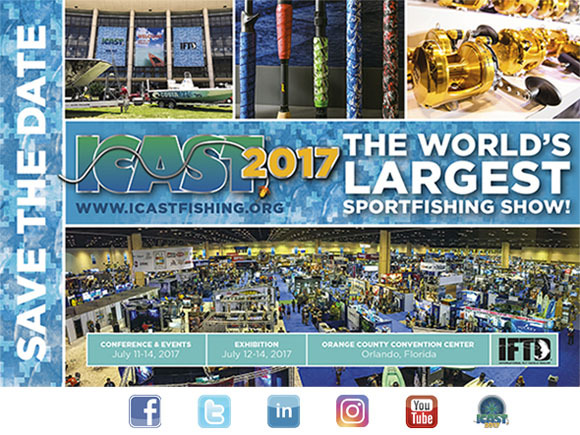 Please stop in at ICAST booth #264 in the NMMA Pavillion and register to win one of three MOB+ prize packs that includes a xHUB (the boat unit), a xFOB (the unit worn by the operator) and a xBAND (the wearable for your wrist). Are you interested in scheduling a meeting with a member of the team please email us at media@fellmarine.com or call William Schwarz directly at 207-310-3117 to select a time that is convenient to your schedule. 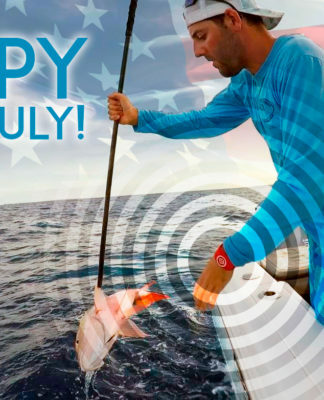 To contact Paul Petani, Americas Sales Director, email him at paul.petani@fellmarine.com or call him at 615-337-9103.